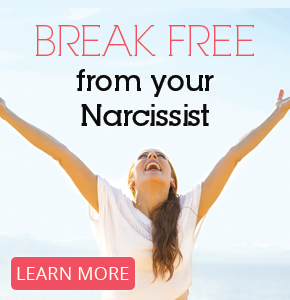 Break Free from Your Narcissist is a work at your own pace online course, and can be purchased at any time. The course contains 7 modules and two bonus modules, which are roughly 25-55 minutes long (it varies depending on module). Each module contains video slides, which are presented by me and worksheets to help you progress. 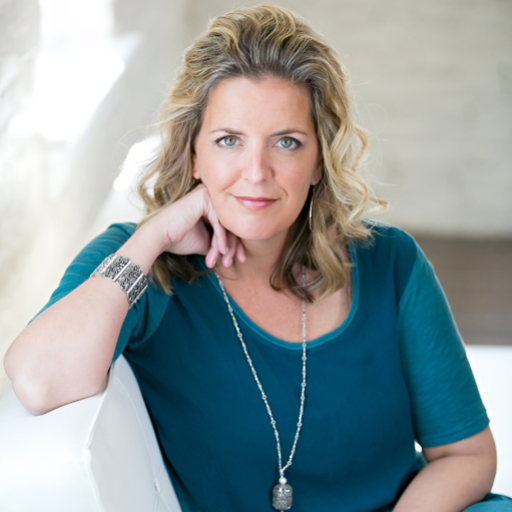 Personalized coaching helps you dive deep into your rooted blocks, helping you to quickly find the epicenter that is preventing you from thriving. Coaching is very different from psychological therapy. With a coach, you will develop a unique and intimate relationship, where communication is constant, and not just dedicated to coaching calls/appointments. Want a 30-minute consult? Let’s see if we’re a good fit.